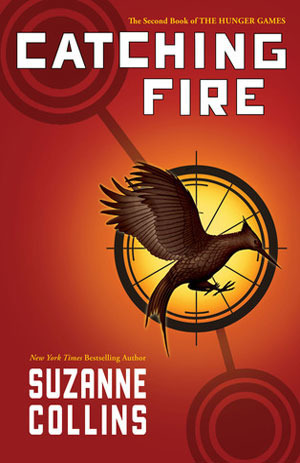 This is the second book in the Hunger Games series. This was a great sequel to The Hunger Games. I liked it more than the first book. The story plays between the districts and the arena, which makes the story seem more fast-paced. When I noticed where the story led, my first thought was it was going to be a repetition of events from the first book. I was pleasantly surprised with the way it went. The arena was one I loved more than the first. I enjoyed the logic of the arena and the participants. The characters in the second book were speaking more to my imagination than the first book. I can’t deny I got a little thing for Finnick Odair. In overall the people that competed in the arena sounded like good people that had a lot of things they went through in the past, which made them who they are (not always looking like a nice person from the way they act). This made everything that happened a lot harder to process.